The newest addition to the "Award-Winning, Choice of Champions" line. 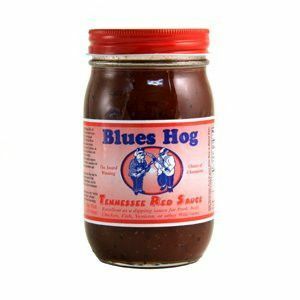 Blues Hog Sweet & Savory Seasoning is excellent on chicken, pork, fish wild game, beef and veggies! Especially amazing on RIBS! Blues Hog Sweet and Savory is perfect with wild game.